Your home's exterior is your defense from the elements. Virtually all other aspects of your home's interior depends on your exterior functioning properly. For this reason, maintenance and replacements are an essential part of your home's health and your safety. 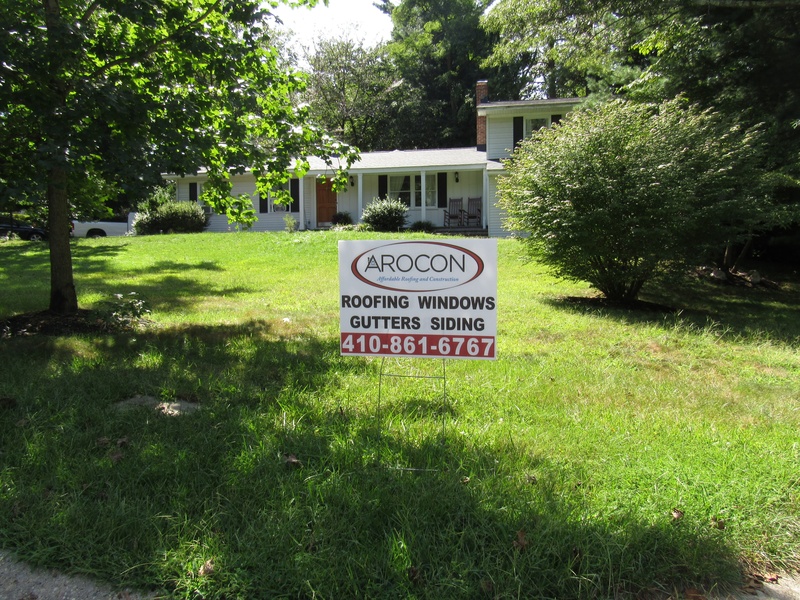 Whether your gutters are clogged, your siding and doors are letting air in, or your skylight is leaking, you can rely on 5-Star-rated AROCON Roofing & Construction to keep your home functioning the way it should be.